John Isner prepares for his QF match vs Juan Martín del Potro. 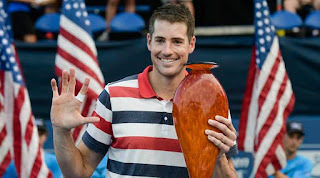 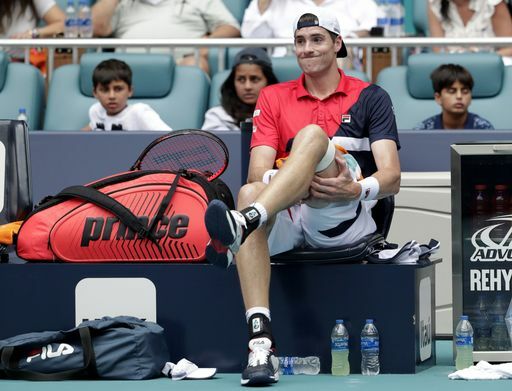 John Isner came back from a two sets to one deficit to defeat Nico Jarry, 6-7, 6-4, 3-6, 7-6 6-4. 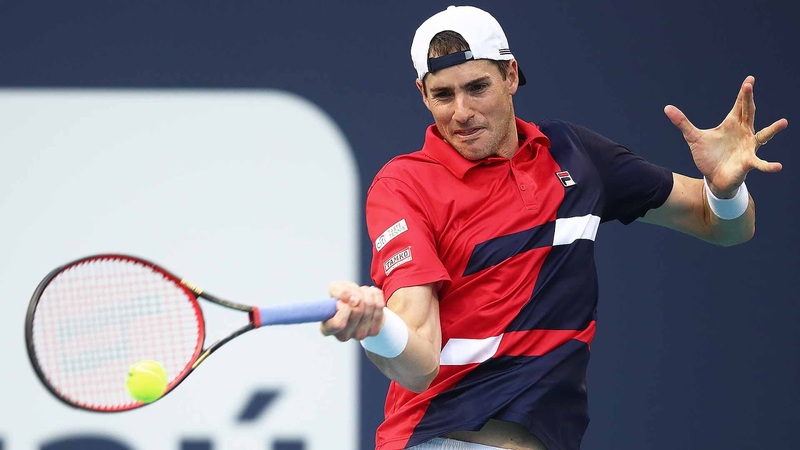 John Isner starts his US Open run with a straight-set victory over Bradley Klahn. 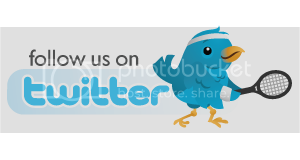 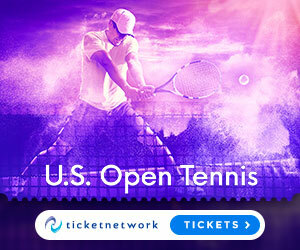 Watch highlights of Sam Querrey versus fellow American John Isner, the 2013 finalist, on Monday at the Western & Southern Open. 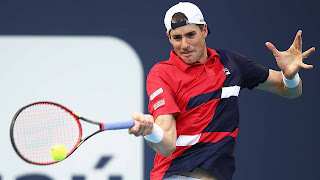 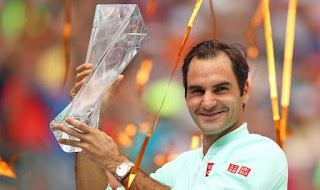 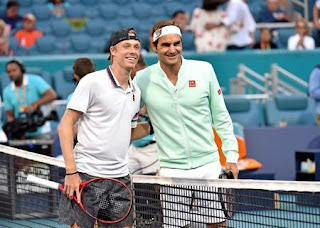 ATP World Tour Uncovered uses an Infosys ATP Beyond The Numbers analysis to look at the statistics that show why John Isner's serve, especially when closing out a match, is in a league of its own.